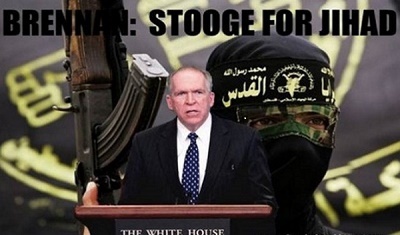 To a number of law enforcement and intelligence veterans, the only positive thing one can say about Brennan is that he’s loyal. Too bad he was loyal to the wrong Commander in Chief. Britain has resumed sharing intelligence with the U.S., as police make progress in their search for bomber Salman Abedi’s terror network. 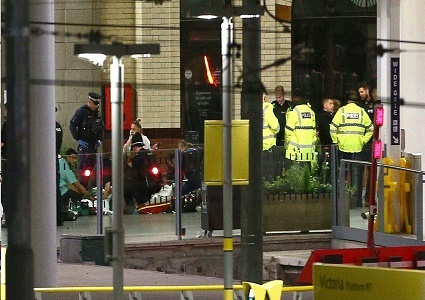 On Thursday morning, United Kingdom officials angrily stopped handing over information relating to the bombing of the Ariana Grande concert in Manchester following a series of alleged leaks to the American news media by suspected members of the American intelligence community. “President Trump was visibly angry with this continuation of classified information being leaked by intelligence agency members designed to embarrass the administration. The Trump administration must track down these leakers and prosecute them to the fullest extent of the law,” said former police captain Timothy Patrick. “The intelligence community appears to be out of control thanks to the politicizing of agencies — under the blabbermouths in the Obama White House — handling highly classified material,” added Patrick. Commander Jane Connors, who is leading the London policing operation, said: “We will do all we can to protect the Capital that we serve at this unsettling time. All our work is designed to make our city as hostile an environment as possible for terrorists to plan and operate. “The reality is that we must be prepared to be able to respond to and deal with armed and deadly attackers, so we must be in a position to respond with firearms officers who will use force to stop those attackers in their aim. That is why is we have increased the number of firearms who are on duty, both out walking and in roaming patrols, at fixed points and carrying out a range of operations. 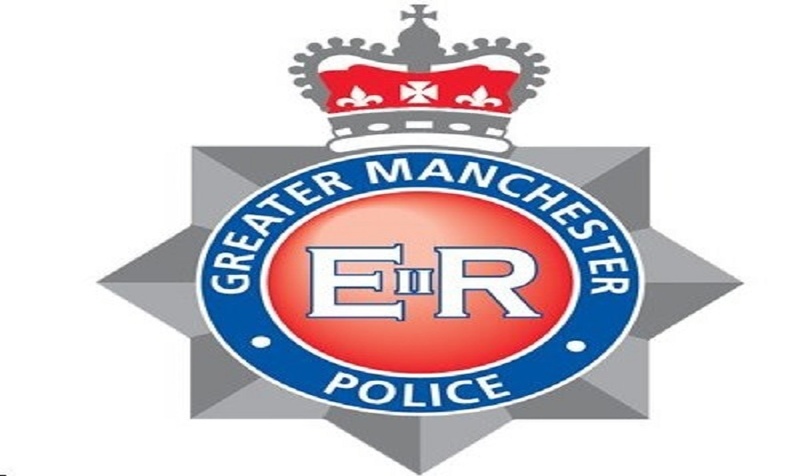 “We are using every tactical option – not just through the use of armed officers but ongoing work by the Counter Terrorism Command; working with partner agencies and gathering community intelligence. “We greatly value the important relationships we have with our trusted intelligence, law enforcement and security partners around the world. These relationships enable us to collaborate and share privileged and sensitive information that allows us to defeat terrorism and protect the public at home and abroad.